The oil giant beat estimates. But a 6 pct output drop, the worst in years, wiped up to $9 bln off its market value. 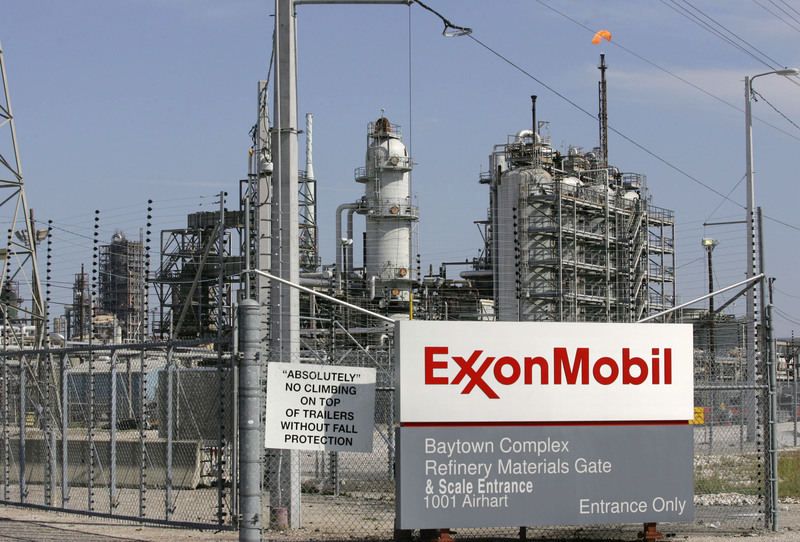 Exxon, though, has several projects coming online that should reverse the decline. With capital spending on these all but over, cash flow’s healthy again, too. Exxon Mobil, the world’s largest publicly traded oil company, said on July 31 that production fell 6 percent in the second quarter to an average of 3.8 million barrels of oil equivalent per day. The company’s profit for the three months to June jumped 28 percent from the same period last year on higher prices for crude and natural gas. Net income was $8.78 billion, or $2.05 per share, compared with $6.86 billion, or $1.55 per share, last year. That beat the consensus estimate of sell-side analysts of $1.88 a share, according to Thomson Reuters I/B/E/S.